Click each line to sign! Please note: The Petitions are listed in the order they were created (the most recent appearing first), with the exception of highlighted petitions that appear at the top of the listings. Also we are now adding the date petition is created in each petition. Minister Lee Gae-Ho: Support and Pass the new Animal Protection Law in South Korea! Photo: Pet shop in Cheonan, South Korea. Korea Animal Welfare Association (KAWA). Catholic Church in South Korea‐ Stop Promoting the Consumption of Dog Meat. Will the Korean celebrities take center stage to denounce the dog-meat trade? Help save the Korean dogs! 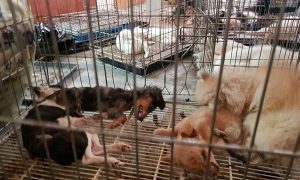 Korea – Reconsider your proposals to expand and incentivise the inhumane puppy mill industry! 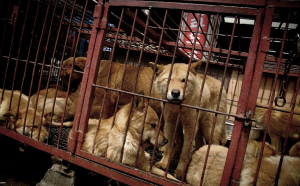 Animal Planet – Help Us Stop The Illegal Dog Meat Trade in South Korea, China and Vietnam. Room for a little one? Request to United Airlines for free air travel for dogs rescued from meat trade in South Korea! Room for a little one? Request to Korean Airlines for free air travel for dogs rescued from meat trade in South Korea. Room for a little one? Request to Asiana Airlines for free air travel for dogs rescued from meat trade in South Korea. Asiana Airlines: Help us to end the abhorrent cruelty and suffering of cats and dogs in your country! Korean Air: Help us to end the abhorrent cruelty and suffering of cats and dogs in your country! South Korea: Enforce the Law – Prosecute the Illegal Dog Meat Industry and Animal Cruelty! 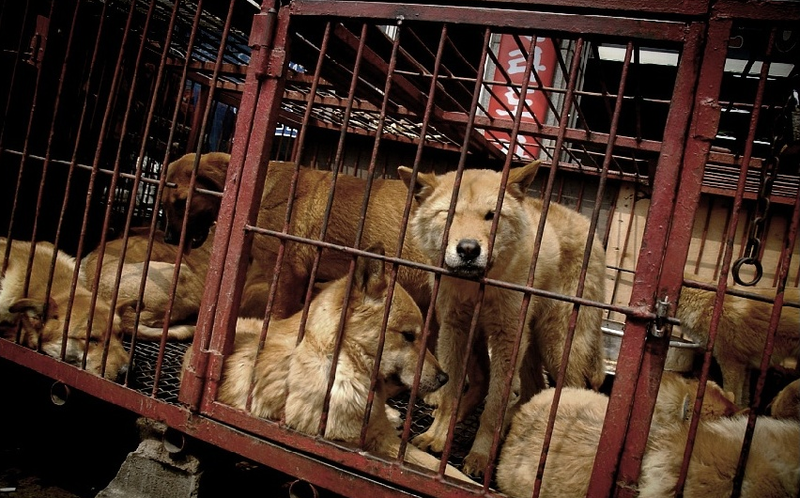 POSCO: Help us to end the abhorrent cruelty and suffering of cats and dogs in your country! 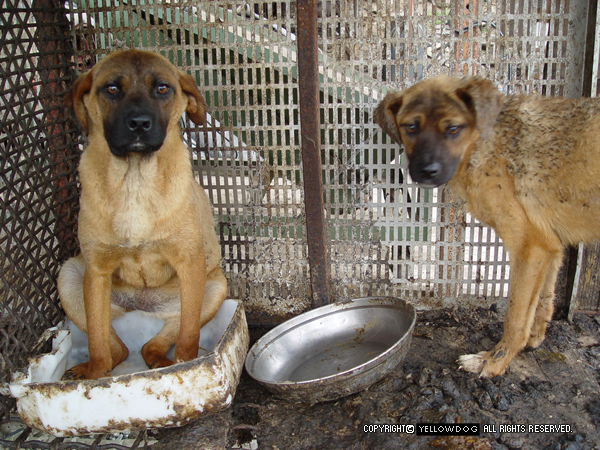 Daewoo: help us to end the abhorrent cruelty and suffering of cats and dogs in your country! Kia: help us to end the abhorrent cruelty and suffering of cats and dogs in your country! 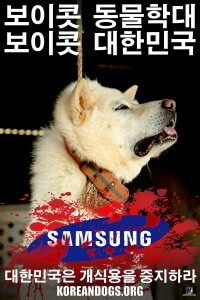 Samsung: help us to end the abhorrent cruelty and suffering of cats and dogs in your country! Hyundai: help us to end the abhorrent cruelty and suffering of cats and dogs in your country! South Korea’s Saenuri Party: Take accountability and stop the illegal Dog meat industry! Standard & Poor’s: Reduce South Korea’s credit rating as illegal dog meat industry threatens their economy! Moody’s: Reduce South Korea’s credit rating as illegal dog meat industry threatens their economy! Fitch Ratings: Reduce South Korea’s credit rating as illegal dog meat industry threatens their economy! Prime Minister of Canada the Honorable Justin Trudeau: Please urge South Korea to ban the dog and cat torture and consumption! President Donald Trump: Please urge South Korea to ban the dog and cat torture and consumption! Boycott South Korean Dog and Cat Meat Cruelty! Boycott Hyundai! Gyeongsangbuk-do Province, South Korea: Please conduct a complete investigation of food garbage being supplied to the meat dog breeding farms. South Korean Female Golfers of the LPGA: Speak out against the cruelty of dog and cat meat industry in your country! Boycott Busan International Film Festival – Hundreds of thousands of puppies are killed at the Busan Gupo Dog Meat Market every year! Korean and Korean American Christian Churches: Help stop the torture and consumption of dogs and cats in South Korea! 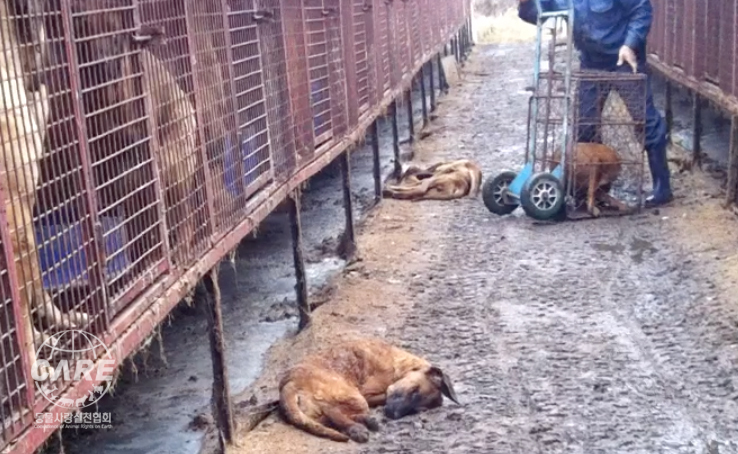 Seongnam Moran Market dog slaughterhouses are brutally slaughtering dogs right in front of other live dogs in cages. These illegal dog slaughterhouses must be shut down immediately! Busan Northern District Government, South Korea: Cut your ties with the criminals! Demolish illegal dog slaughterhouse operating on your land for over 20 years! South Korea: Pass the amendment to Animal Protection Act. Protect animals from cruelty and improve the welfare of Korean animals! 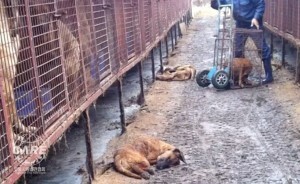 Boycott All International Conferences in South Korea – Nation of Heinous Cruelty and Shameful Apathy! Jeju Island of S. Korea! Punish the “Dog Truck from Hell” and ban the dog meat trade! 잔인한 악습, 개식용은 이제그만! 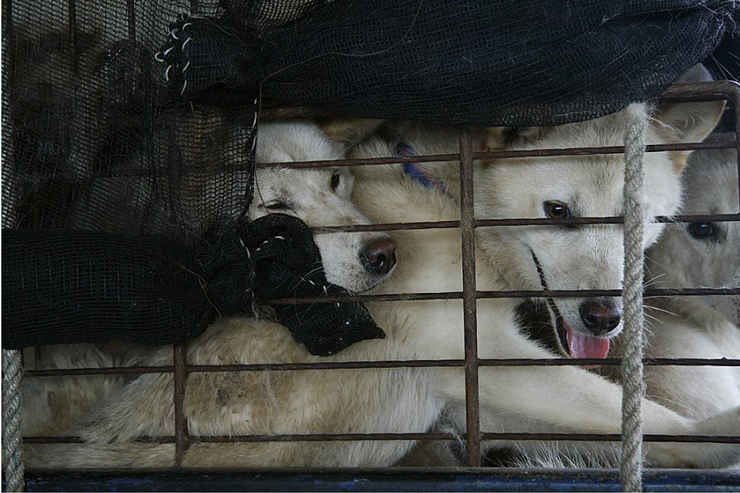 PETITION: South Koreans Eat Their “Natural Monument No.53” Jindo Dogs-End the Meaningless Jindo Registration! Español – ¡Haga clic AQUÍ para peticiones de Español! Português – Clique AQUI para visualizar as petições em português! Deutsch – Click HERE for petitions in German! 日本語 – Click HERE for petitions with titles translated in Japanese! 日本語 – Click HERE for petitions in Japanese! ελληνικά – Click HERE for petitions in Greek! русский – Click HERE for petitions in Russian!